Join us for the annual March Chapter Meeting as we Pass the Gavel to the 2019/2020 Board of Directors and take some time to network with our 2019 Business Partners. Red explains how we should look at every obstacle as an opportunity to succeed and grow. By connecting his own story of facing struggles while in Afghanistan, treating patients, and then becoming a patient himself, Red uses humor and real life situations to show that anyone can and should succeed through their struggles and actually look for challenges in order to grow as a business or as a person. Mark your calendars now for the 2019 Farm Bureau FUSION Conference. There will be great speakers, breakout sessions and evening events to bring together volunteer leaders from the Promotion & Education, Women's Leadership and Young Farmers & Ranchers programs. You’ll leave the conference with new friends, new ideas and new energy for your farm and Farm Bureau. 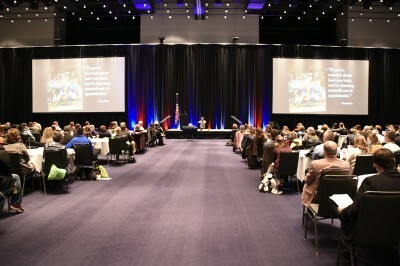 Redmond will be the keynote speaker for an amazing group of military family members. The Military family member and support program is a fantastic organization that helps family of military in many ways. Find commercial real estate and investment management services, strategy, and support. We work with real estate owners, occupiers, and investors worldwide. Redmond is honored to be able to speak for such an amazing company. 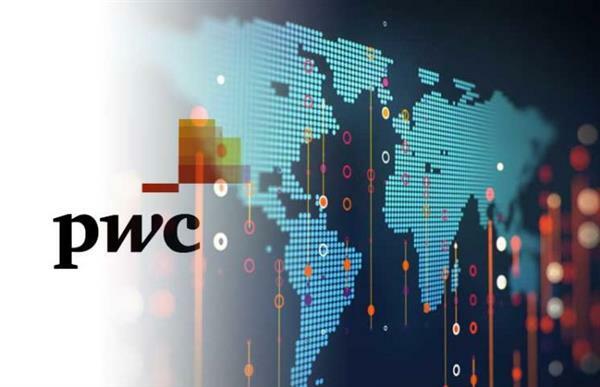 PWC has been the leader in their field for a long time and have also been incredible in how they hire veterans. Redmond is excited to be able to speak on success through struggle to people who truly understand success. Redmond has the honor of speaking for our country’s youth and future leaders at Apple Valley high school. Redmond loves to speak for high schools and has been incredibly excited to see how great and motivated these students are. Redmond will be a featured speaker at this years ReImagine Conference! Redmond is incredibly excited to be speak for this great group of men and women. Please join us at the Westin San Diego Gaslamp for two full days of informative learning opportunities that will give you the tools you need to elevate performance at your dealership. What would we do without our heroes behind telecommunications? We often thank our Police officers and Firefighters (As we should)- At least I know I do- I am Married to a firefighter and have two older brothers who are police officers. But what would we do without the heroes answering the call (literally) every day? Our dispatchers are absolutely needed. Our dispatchers have one of the most stressful jobs in the country and this is why I am so incredibly excited to be the keynote speaker for the APCO Western Regional Conference this March in Washington. Thank you all for what you do! Honored to be the keynote for Connect San Diego and to speak for RTA fleet Management Software. YOU are invited to have Lunch & Learn from an American Hero. I am incredibly excited to be able to speak for the amazing people of Options 4 Youth. These wonderful men and woman work hard every day to help our country's youth. The purpose of CALNENA is to foster a reliable and continuously improved emergency telephone number network through research, planning, training and education; represent its members before communications regulatory agencies and policy making bodies; and strive toward citizens having immediate access to emergency public safety services so that safety of human life, protection of property and civic welfare are benefited to the utmost degree. 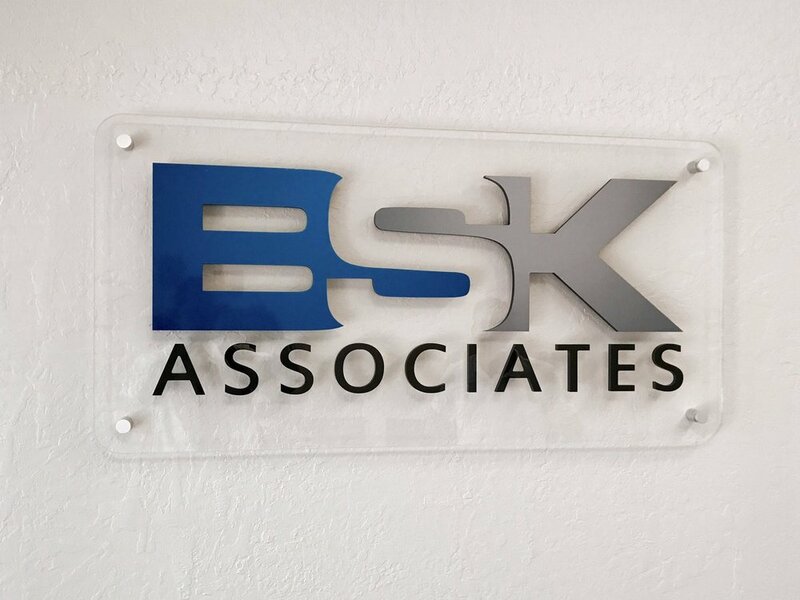 The employees at BSK are more than just engineers, scientists, chemists, technicians, inspectors, and project managers. They are a team committed to giving back to all of our communities by engaging in volunteer efforts which benefit the areas in which we work and live. This is why I am honored to be able to speak for them here in Fresno, CA this February. I am incredibly excited to speak for EHOB at their annual awards dinner. This company helps people in the hospital and out with amazing technology that prevents pressure sores and others complications that patients deal with. Truly honored to be able to replresent Travis Manion Foundation at the Gala again this year. These men and women working in Telecommunications work incredibly hard to let us communicate so easily with our loved ones over thousands of miles. It was so fun speaking for them about change. I am honored to be the keynote speaker for this amazing charity that gets injured veterans "on the move" again. The Navy League is hosting The Navy Ball and I am truly honored to be the keynote speaker for these great shipmates of mine. Mark your calendar for October 2-5, 2017 for ACIL's 80th Annual Meeting to be held at The Benson Hotel in Portland, OR. Make sure to save the date and check back often for updates! As the only trade association representing the non-clinical independent testing industry, ACIL offers opportunities to learn from peers and vendors in the industry and experience top-notch education to enhance business practices and laboratory operations at its annual meeting. This gathering of industry leaders provides a special opportunity to discuss current issues and find creative solutions to better your laboratory. I am incredibly excited to be a keynote for Alogent's annual conference in San Diego, CA this year. Alogent stands for all-out innovation. True innovation begins with a creative spark, and when nurtured by users, designers and experts, becomes practical, profitable solutions. Come take a deep dive into our latest innovations, and collaborate on our next ones. Exclusive three-day conference for bank and credit union clients and Alogent partners, by invitation. Limited attendance. I am incredibly honored to be able to volunteer for a fantastic cause! Come over and say hi while my Reality TV friends and I (And COUNTLESS amazing non volunteers) help raise money for "Give Kids The World". I am incredibly excited to be the Keynote Speaker for a company that truly understands family. They did not just ask me to speak for them on the 22nd- they invited me to be a part of their group outing the day before as well. A great company knows that the best way to connect with ours is to treat them like family. 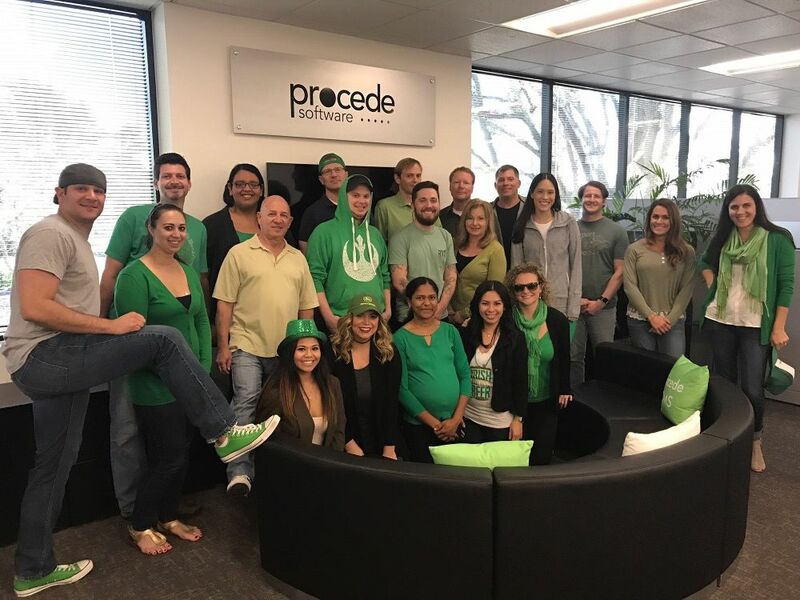 Great Job PrimeLending! "We empower our loan officers to work more efficiently and close more loans with our mobile applications, cloud-based CRM platform and real-time loan scenario tool. We process loans quickly with industry-best turn times and keep our loan officers “in the know” with daily market updates. With PrimeLending's resources, you'll have all the tools and support you need to succeed." I'm very excited to be speaking at Photolynx's great event, MVP 2017. If you haven't seen there events before- check it out via the link below. They are full of energy and fun and I'm going to have so much fun speaking here.